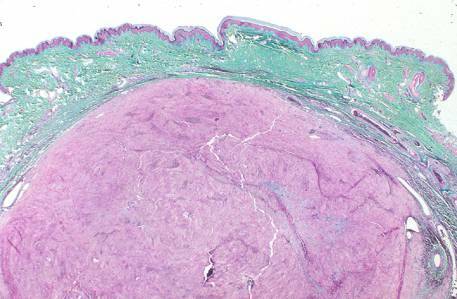 Surgical Dermatopathology is the subspecialty of pathology that provides diagnosis on biopsies from the mucosal membranes, skin and adjacent soft tissues. In this effort we work closely with dermatologists, internists, surgeons, and oncologists to assure the best diagnosis and treatment plan for our patients. UW Medicine Dermatopathology is committed to providing timely and accurate diagnosis of skin disease by highly qualified faculty, skilled technicians and dedicated staff members. Our expert consultation services feature proven diagnostic protocols, innovative technology and exemplary customer service. UW Medicine Dermatopathology is also dedicated to educating and training residents to become tomorrow’s clinicians today and improving specialty healthcare accessibility for the community. Under the leadership of Dr. Zsolt Argenyi, Director of UW Medicine Dermatopathology, educational service is further enhanced by the clinical diagnostic proficiency of our faculty, including an emphasis on promoting knowledge through clinical research.